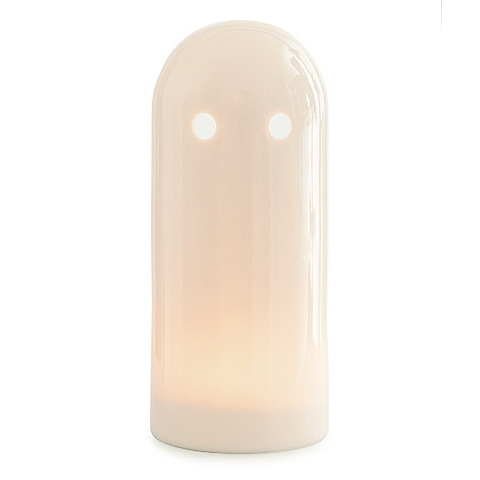 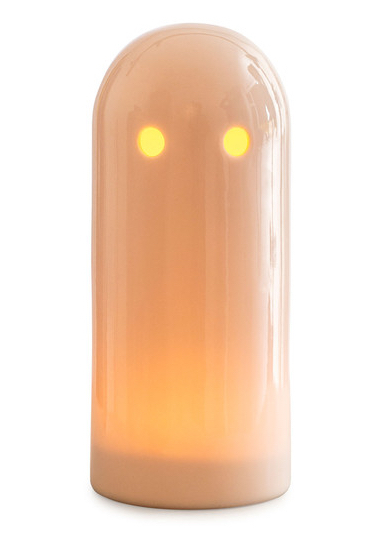 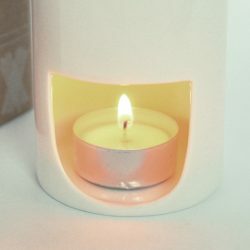 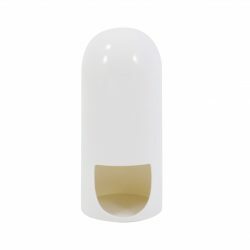 Perfect for cold winter nights, the Ghost Light haunts your home while also brightening up dark corners. 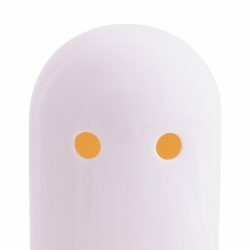 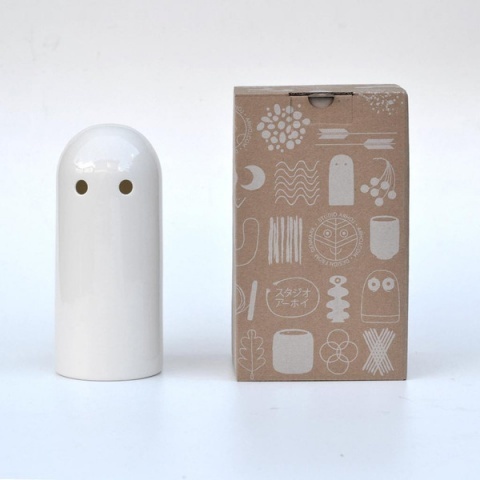 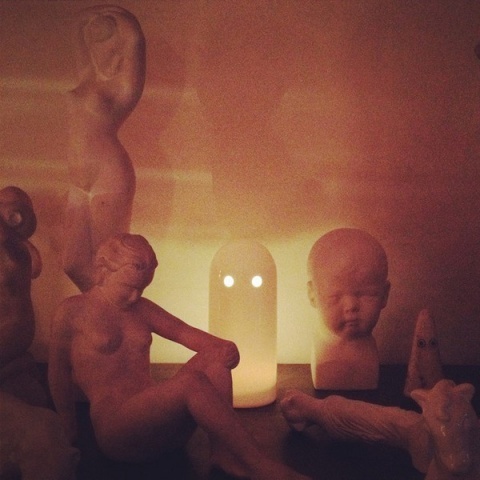 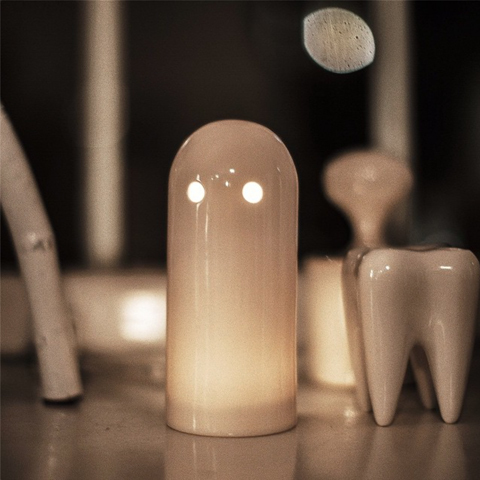 The little Ghost is hand cast and glazed in transparent porcelain and comes in its own printed cardboard box. Please note: This item is not suited for children as the Ghost gets very hot.